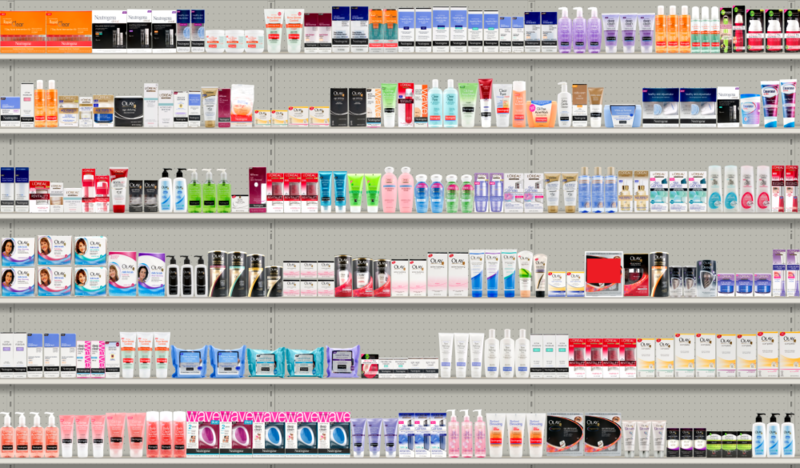 Shoppers can't always tell you what they saw on the shelf, or read on a specific package. 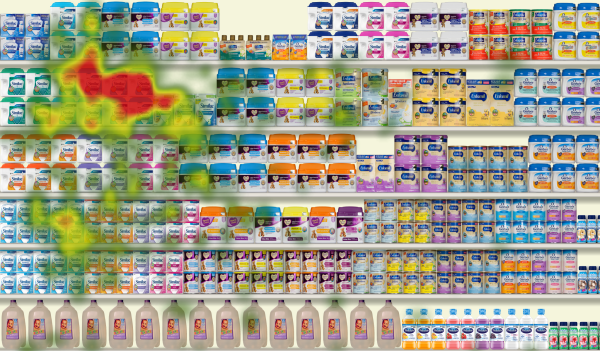 This is why eye tracking is a high value tool. It records what they see, in what order they saw it, and how long they viewed it. 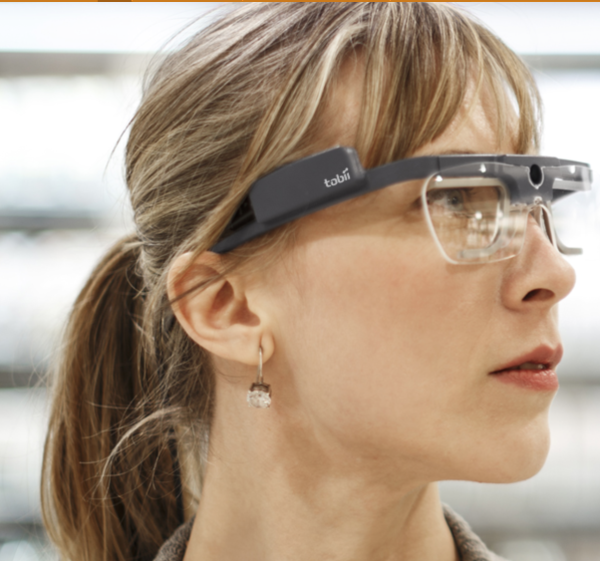 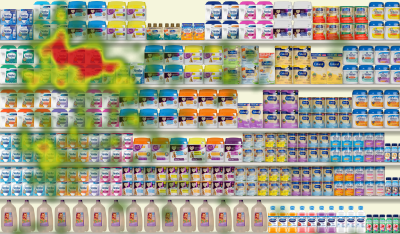 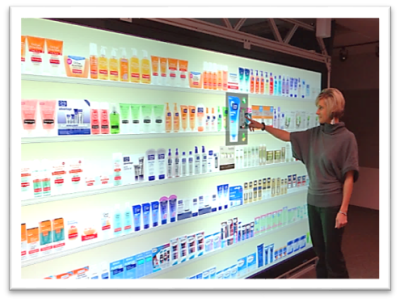 Eye tracking is ideal for Pop-Hold-Close metrics to steer package design, shelf design, and point-of-sale material to "Best in Class"
As a part of our eye tracking service we also provide accompanying heat maps as a powesults.